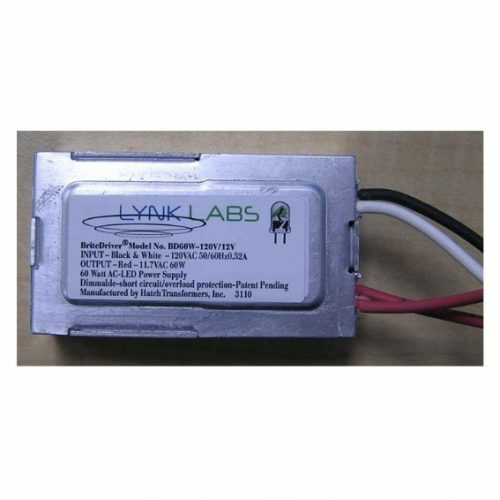 Britedriver™ | Lynk Labs, Inc.
BriteDriver™ technology is a patented AC LED power supply technology “driver” used to power LEDs with Direct AC or Rectified AC in various ways including low voltage or high voltage, low frequency or high frequency. Based on the LED lighting application, a BriteDriver may be an on-board or off-board power supply. The BriteDriver technology and products are high efficiency power supplies that deliver more power output per watt in a significantly smaller package than any available DC LED power supply and are dimmable with standard dimmers at a lower cost than DC. BrityeDriver is part of the total design solution behind our Title 24 complaint designs, Universal Voltage 120-277Vac driver-on-board design, and high frequency drive sources being use to power Direct Replacement Tubes, MR lamps, Track Lighting and more. With BriteDriver technology, LED product integration is made easier by enabling product designers, architects or contractors to integrate replacement lamps and lighting systems as they have historically with other legacy lighting products. 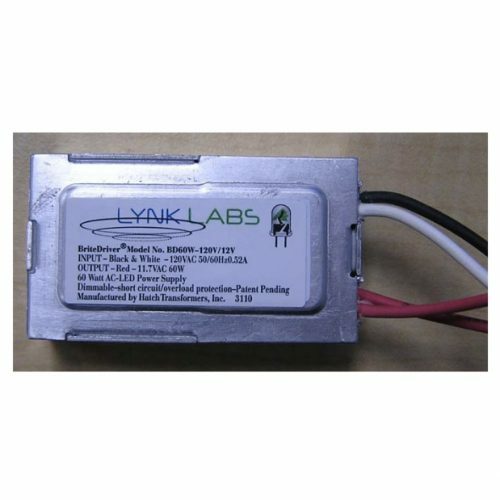 Lynk Labs BriteDriver Drivers along with AC LED modules are providing Bulb n’ Ballast solutions for LEDs in the existing lighting infrastructure.